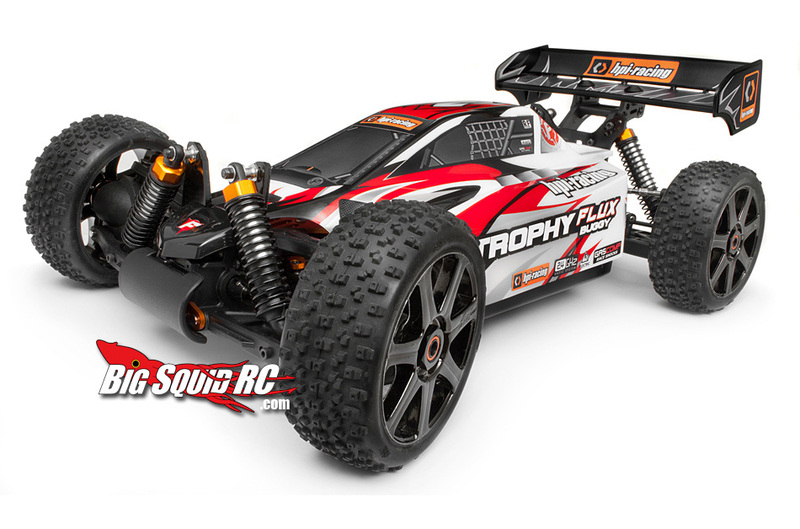 HPI Racing 1/8 Trophy Buggy 3.5 and FLUX Editions Coming to the US « Big Squid RC – RC Car and Truck News, Reviews, Videos, and More! 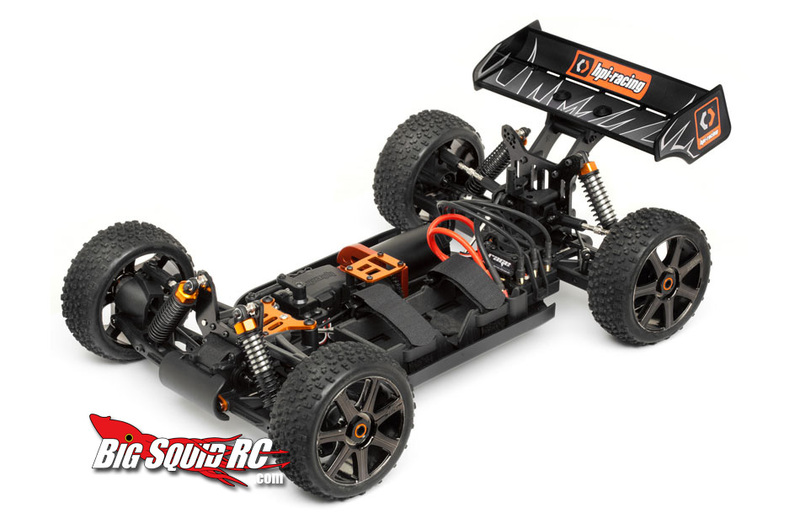 Now this is something I think is cool! 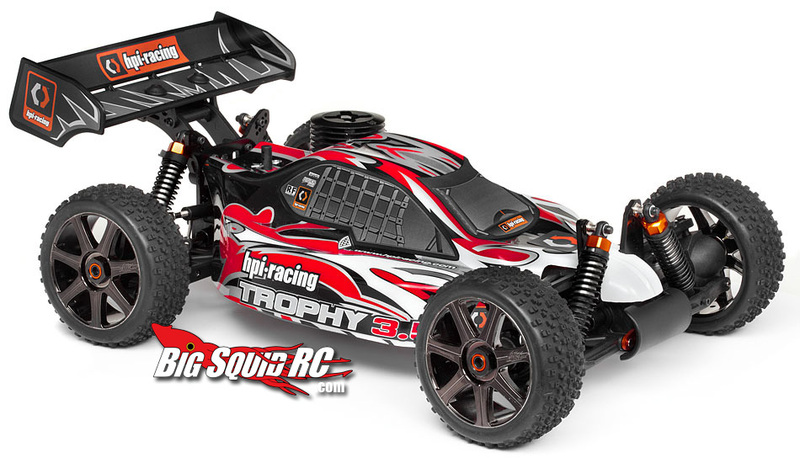 HPI Racing is releasing their 1/8th scale buggy in nitro and electric form, and finally bringing them to the US! 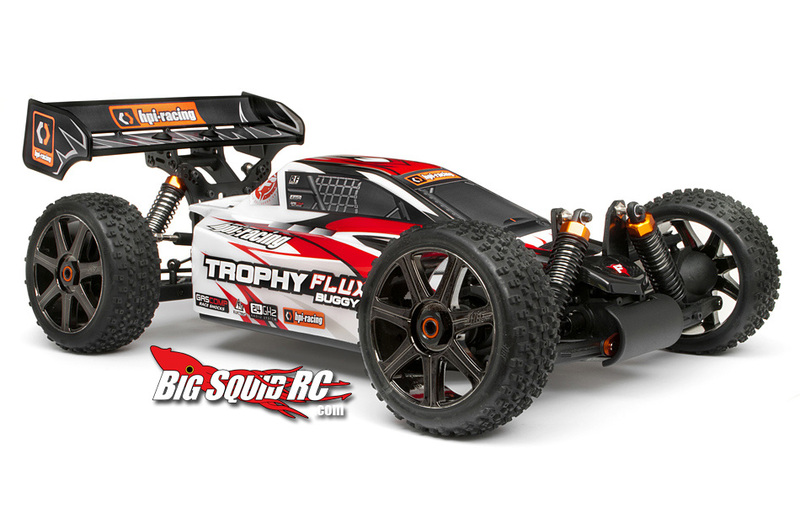 The Trophy 3.5 (nitro) and Trophy FLUX will come ready to run. They both come with a 2.4GHz radio and aluminum chassis and shock towers. 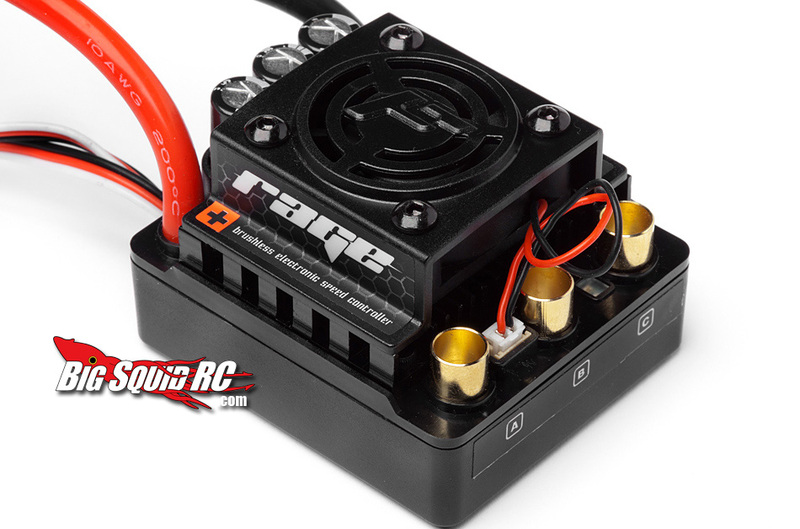 The FLUX version is 4S capable with the Flux Rage speed controller and Flux Scream motor. 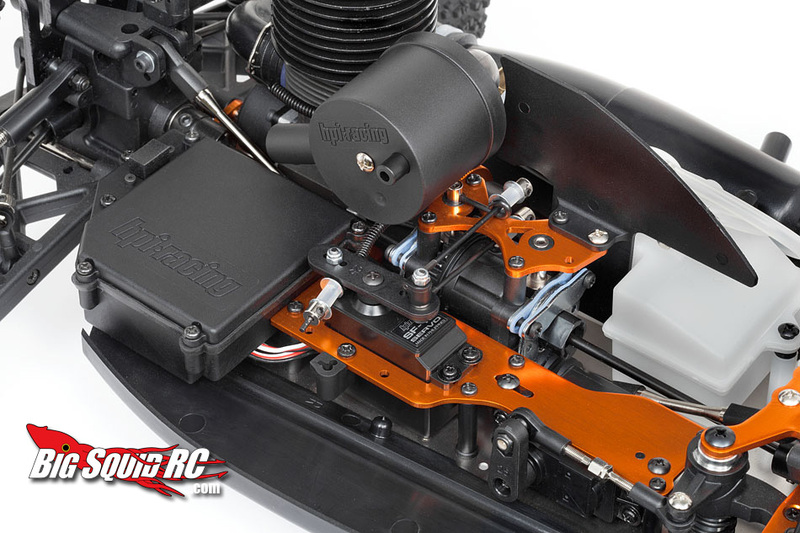 The nitro Trophy 3.5 comes with a waterproof electronics compartment, HPI SF-10W waterproof servos and a Nitro Star F3.5 (.21) engine. 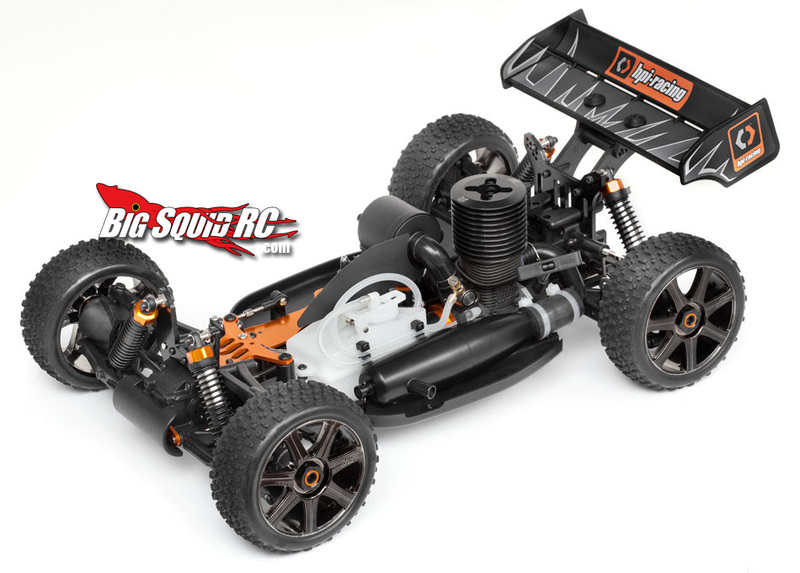 We are seriously looking forward to getting our hands on both of these buggys and hope they can take the beatings we have planned for them. 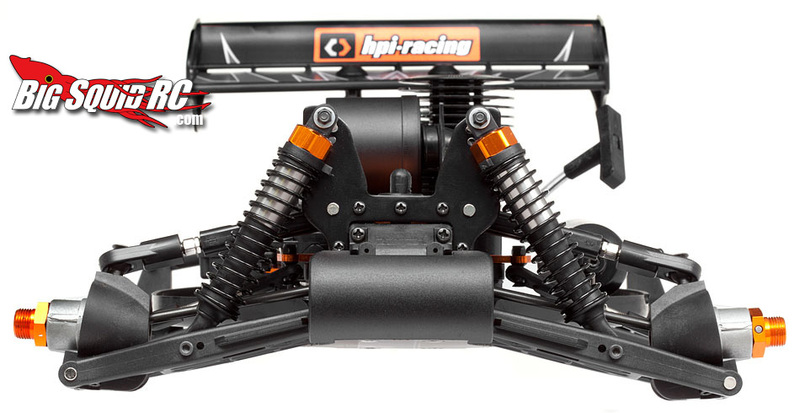 Head over to the HPI Racing website for more info.